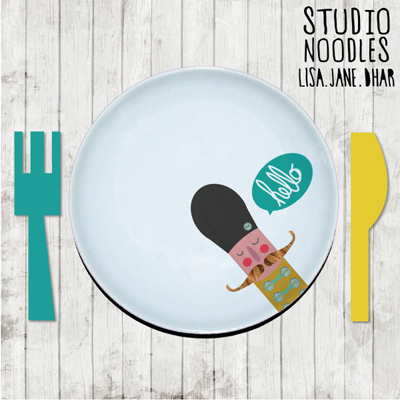 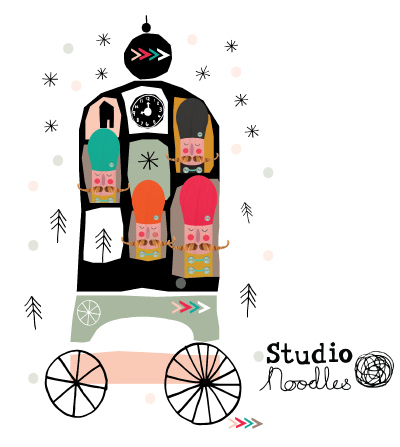 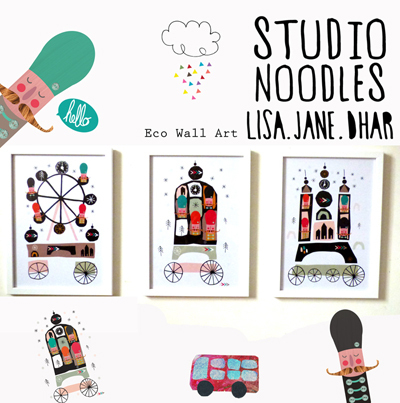 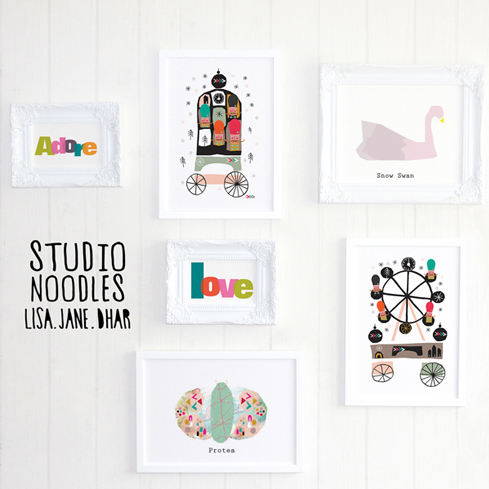 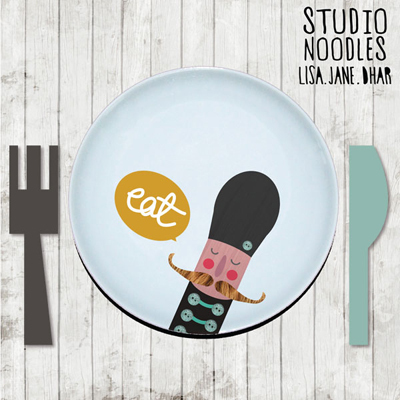 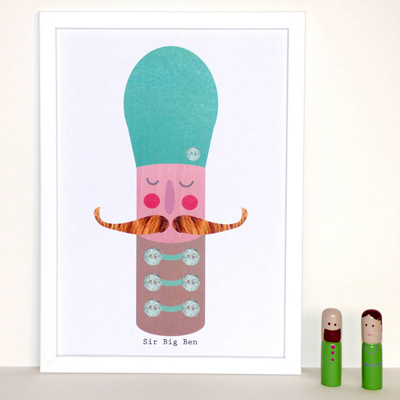 Lisa Jane Dhar of Studio Noodles has recently released some eco art prints which are now available from Not on the High Street. 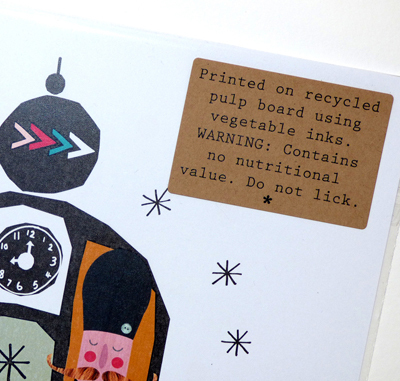 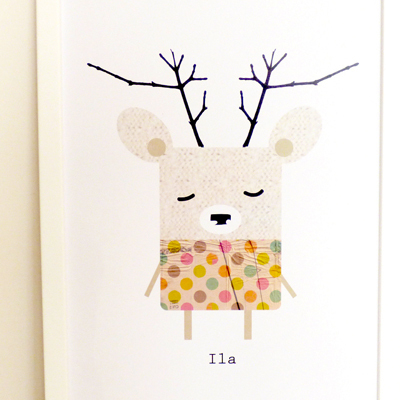 They are all printed on recycled pulp board using vegetable inks and finished with an eco waterbased sealant. 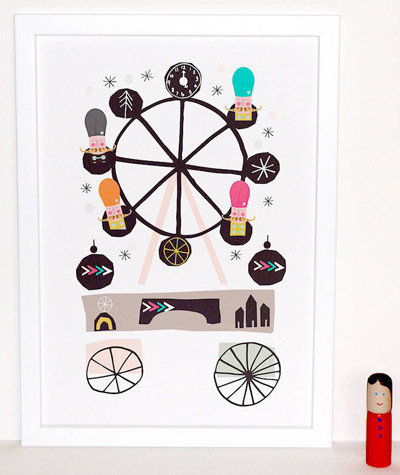 Designed and Made in Britain many of the prints have been inspited by London. 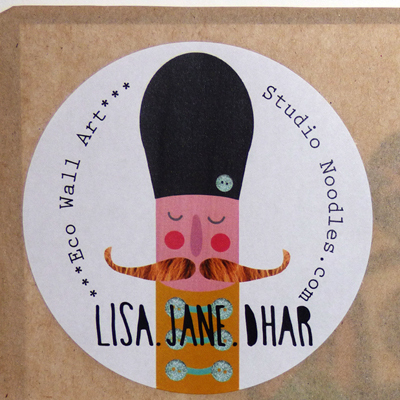 See the full collection online here at NOTHS.